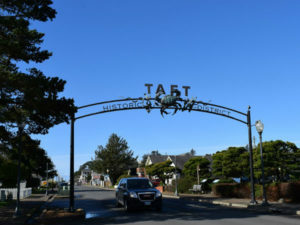 For each “Pearl” (or district) in Lincoln City, Urban Renewal has commissioned a historic context statement. Exploration of the historical context of the districts were, and continue to be, necessary and important in providing a strong foundation for forward development visions on social, economic, built and environmental scales. The statements have also revealed and confirmed historic places or structures worthy of preservation pursuits. With historical statements, visioning has been better grounded in significant past events and community characteristics, ultimately creating more authentic redevelopment plans relevant and natural to the existing context of each Pearl.